If you are a patron you will offered priority booking on a concert by concert basis. 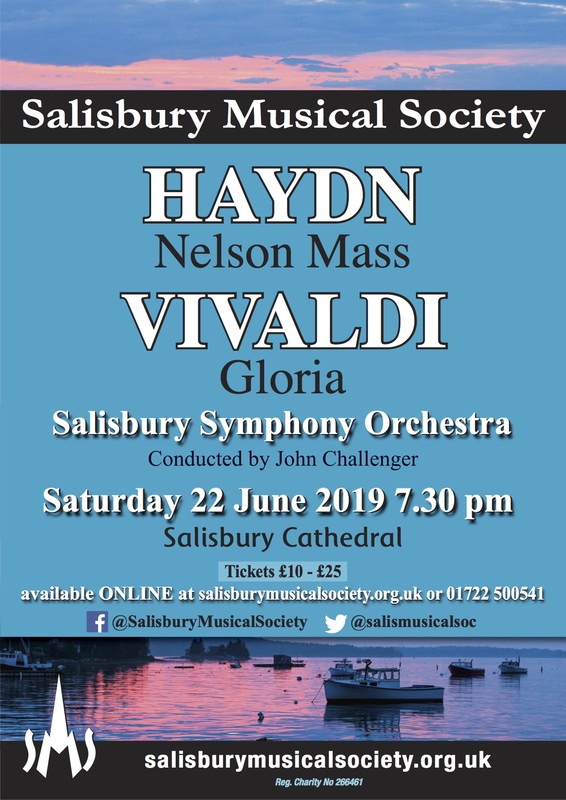 For the next concert tickets will be available for sale on our website on 24th May. Please join our mailing list to ensure you are notified when tickets are available for future concerts. Unsold tickets are available on the door on the night of the concert. They will be available from 30 minutes before the start of the concert. Free unreserved tickets will be available to Under 19s on the door on the night of the concert.